Burson is the difference between hearing music and experiencing it. Burson Audio is a mark of quality build, thoughtful circuit design, value for money and elegant, engaging sound. 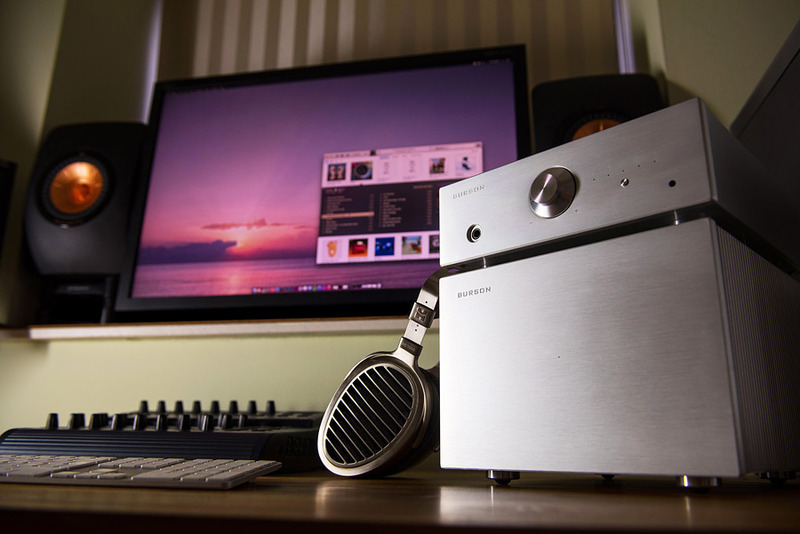 Burson makes products for the world we live in where space is limited yet headphone aficionados and desktop audio system enthusiasts expect top performance at reasonable prices. If you’re considering the purchase of a Burson product like the Soloist or the Conductor Virtuoso then we already have an existing relationship. You’re clearly as passionate about the experience of music as we are, and like all headphilers, you want what’s there but you want it better. You’re why Burson Audio exists.